This Company was listed as a Free Member. To avoid unwanted things, please be careful when making a transaction. 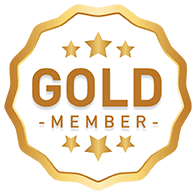 Indotrading not verify the address and the document for a Free Member. We are not responsible if things happen that are not desirable. 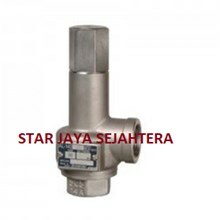 Safety Valve is a valve that has a different function with other valve. 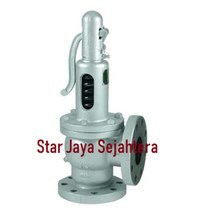 Safety valve in general is enabled to maintain the fluid pressure to be distributed to the pipe in order not to exceed the desired pressure capability. 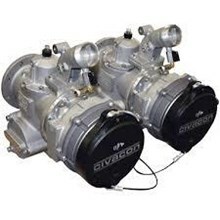 Examples of Safety valve use are for fire pumps. 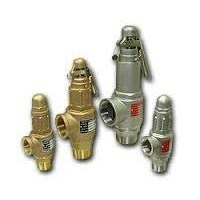 Special designs owned by the safety valve is enabled to remove excess pressure on the piping system on the hydrant network. So if the excess pressure then the safety valve will release the pressure before the extreme pressure occurs. Materials contained in the safety valve using steel material. Safety Valve can work automatically, which will open the pressure if it reaches unsafe level and when normal pressure will close as before. In addition, the pressure level on the safety valve can be adjusted according to the pipe network capability that has been installed. Relief Valve is a type of valve that has a different function with other valve. 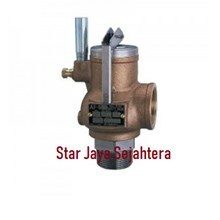 The main function of the relief valve is to remove the excess pressure that exist in the piping system in order to prevent damage to the equipment or pipelines. It can also reduce the level of worker accidents due to excessive pressure causing pipeline explosions. Relief valve generally uses peas of steel which will automatically open and close when the pressure rises and falls. We are an Online Media that consists of Distributors, Resellers, Manufactures, Suppliers, importers and exporters. 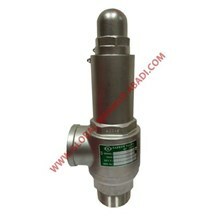 If you are interested to buy SAFETY RELIEF VALVE cheap, please contact the Company directly.